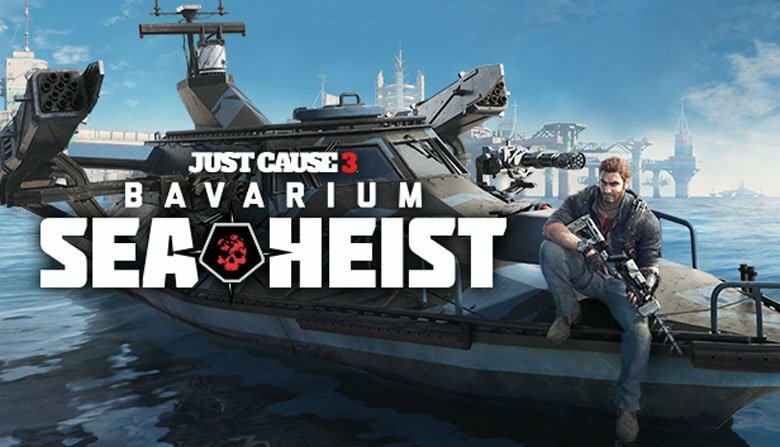 Steam account & Internet connection required to activate game. 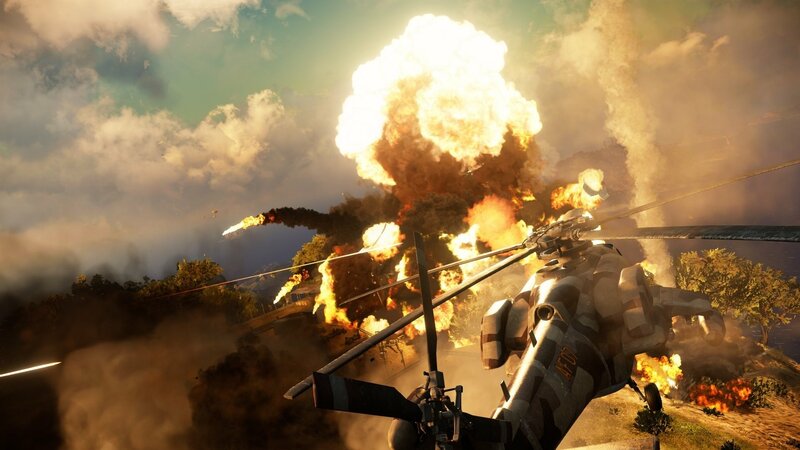 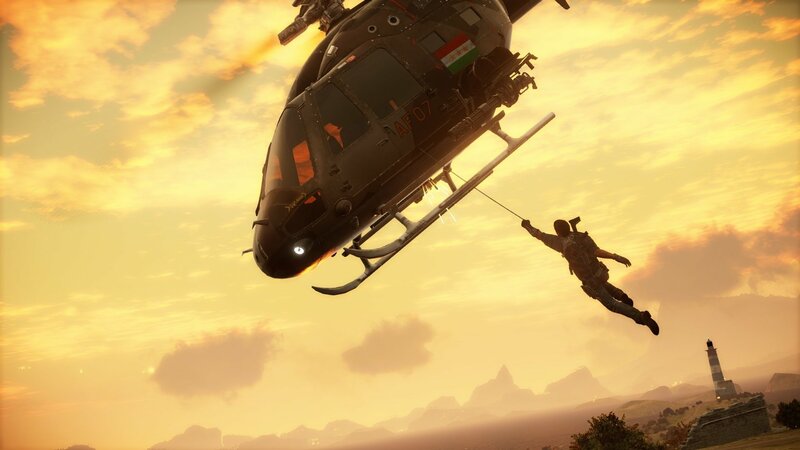 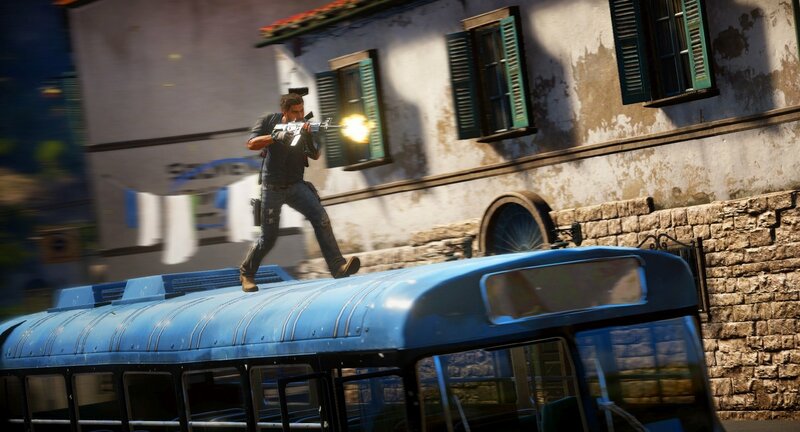 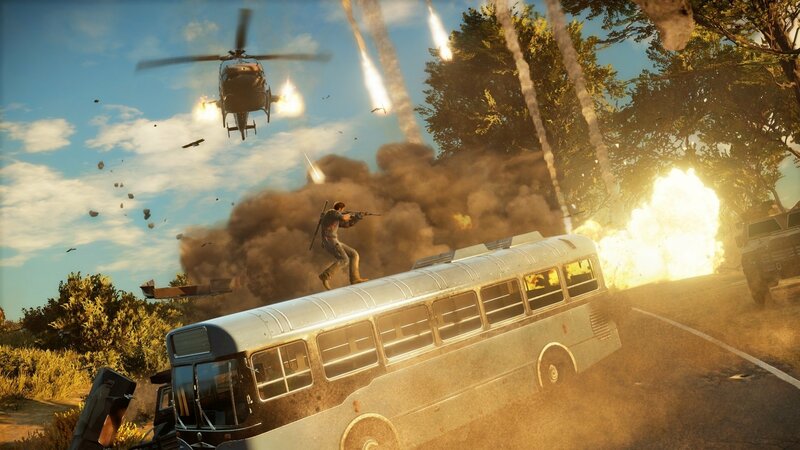 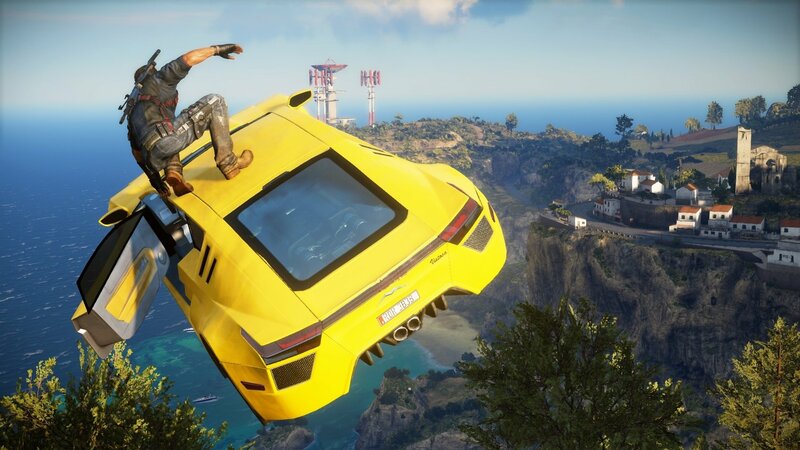 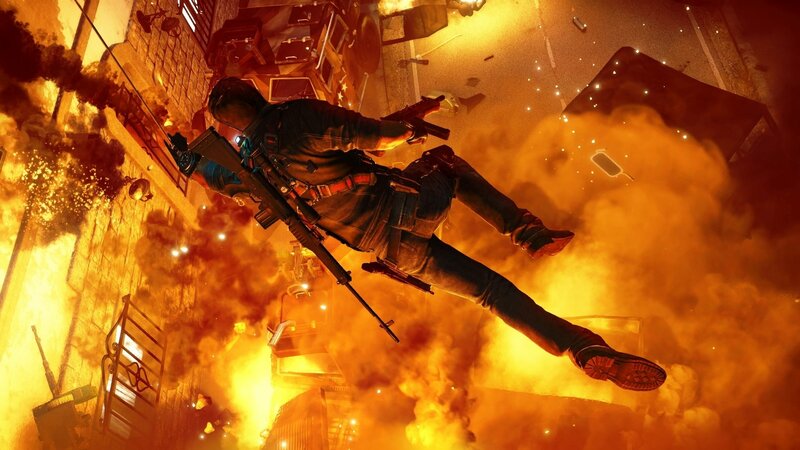 Just Cause 3: XXL Edition is the ultimate version of the critically acclaimed game that will please newcomers who want to jump into all of Rico's missions with a boosted arsenal and exotic new vehicles. 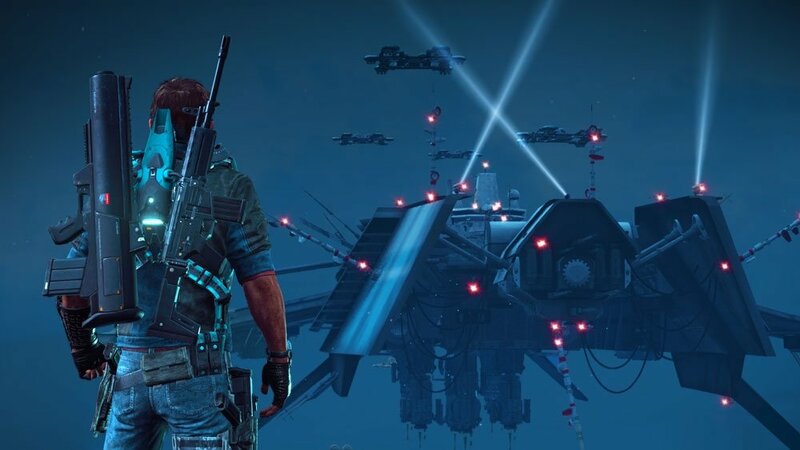 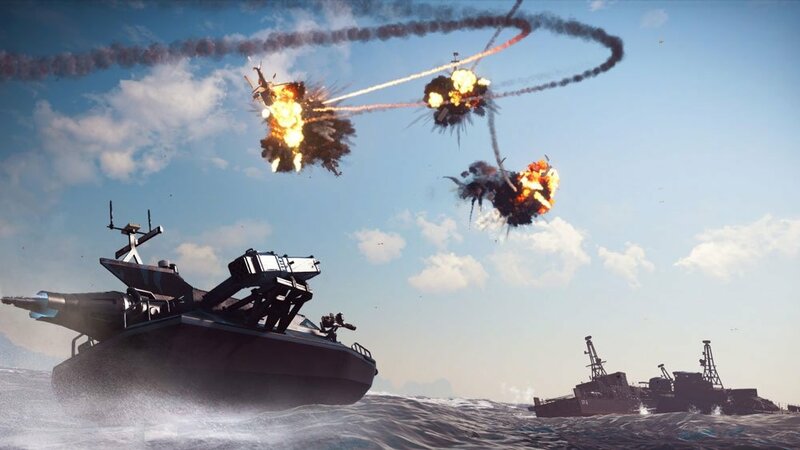 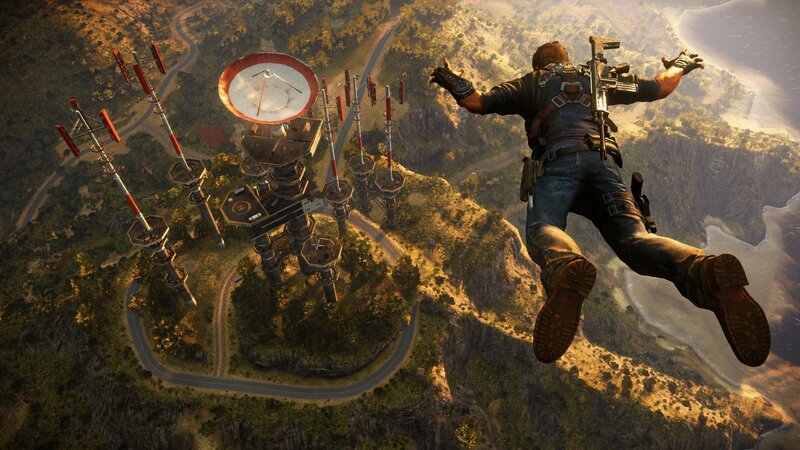 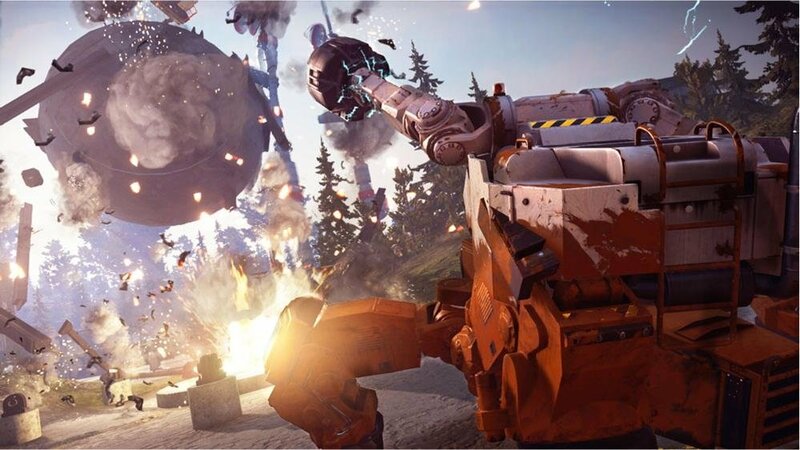 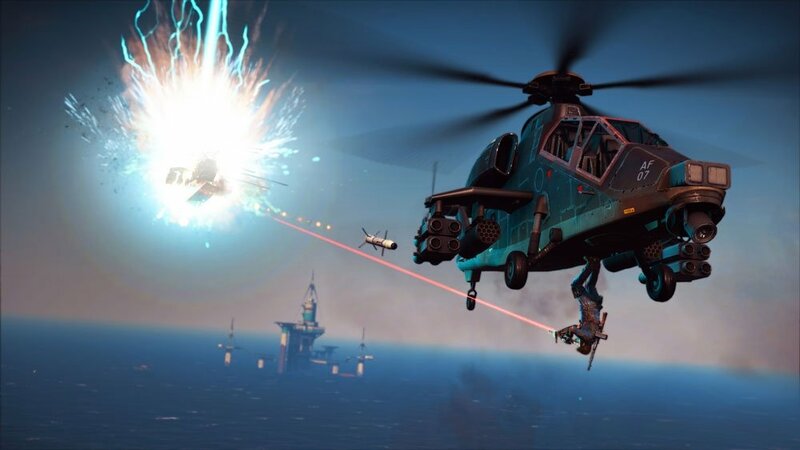 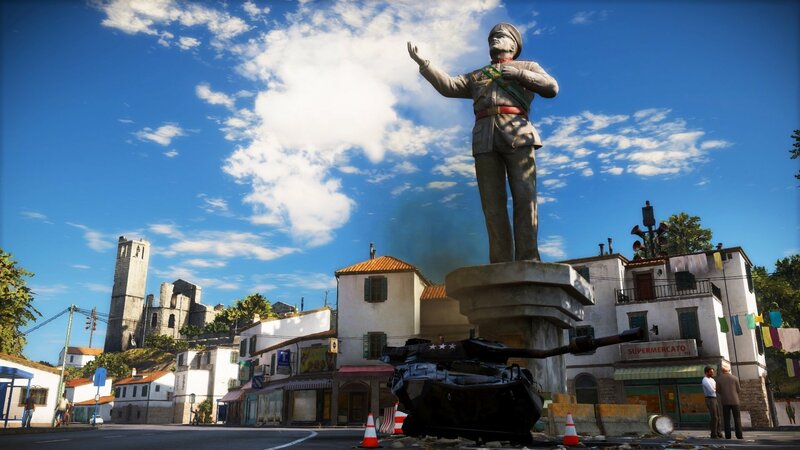 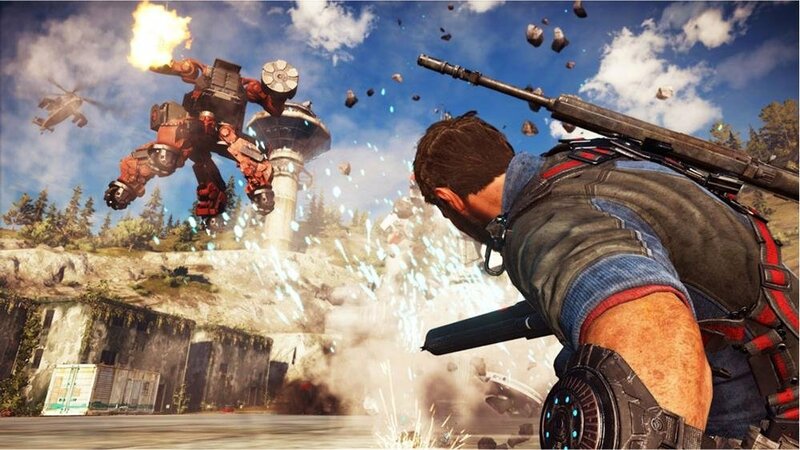 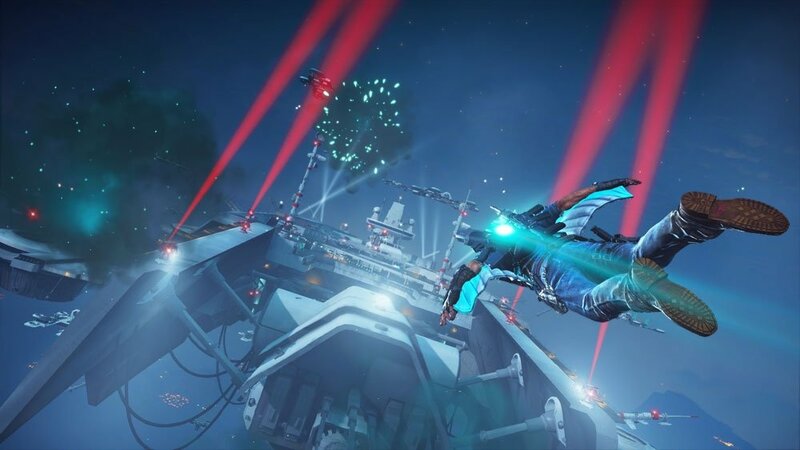 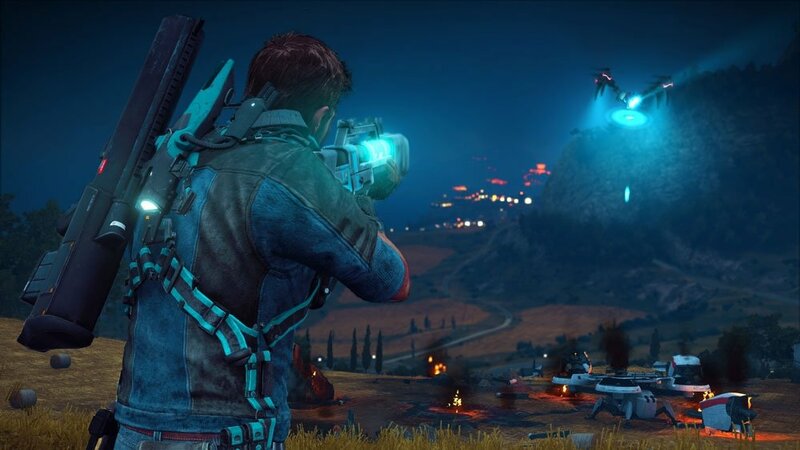 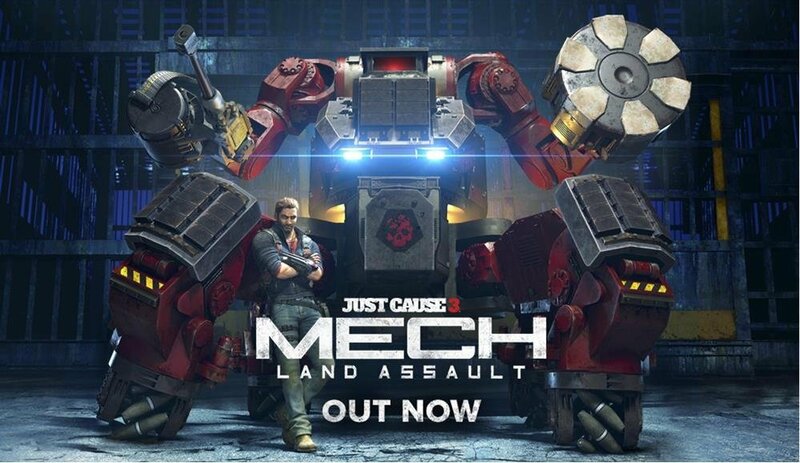 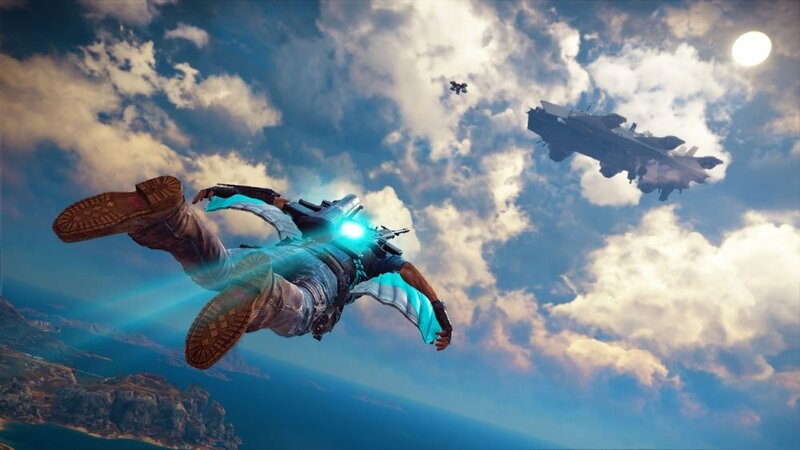 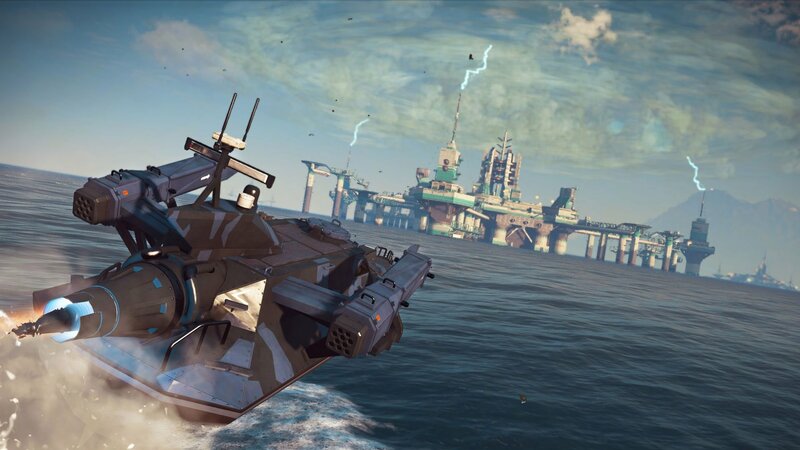 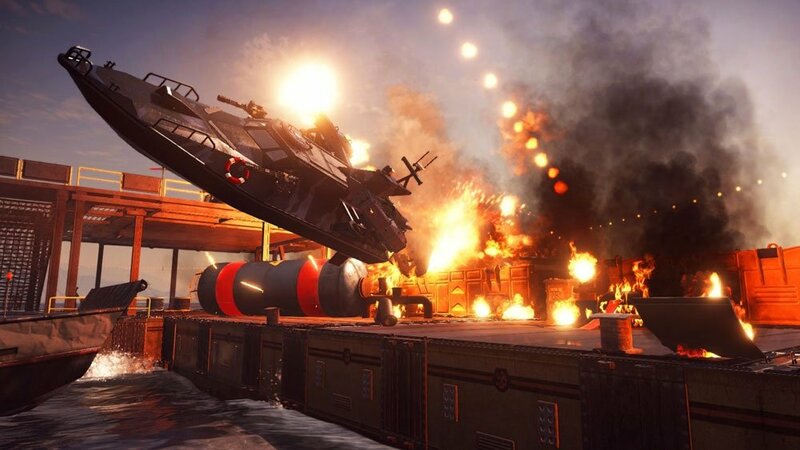 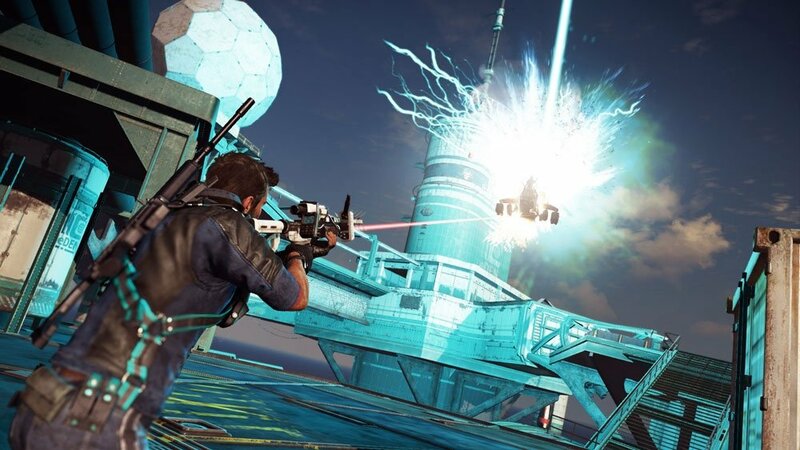 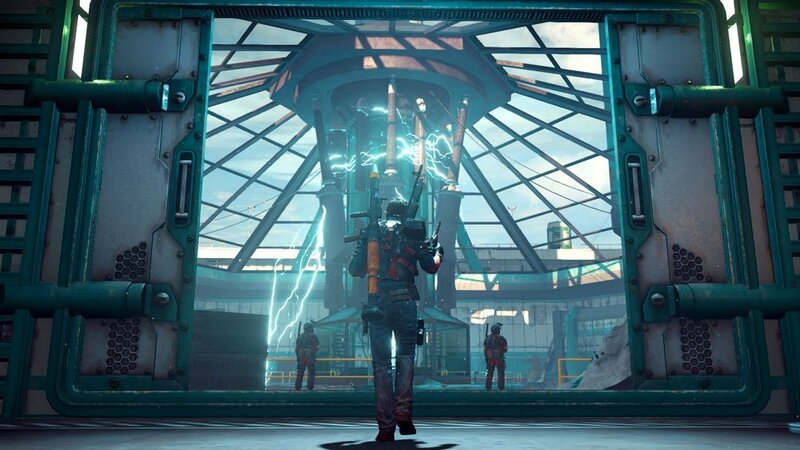 The Just Cause 3 XXL Edition packs the critically acclaimed Just Cause 3 game as well as a great selection of extra missions, explosive weapons and vehicles to expand your experience in Medici. 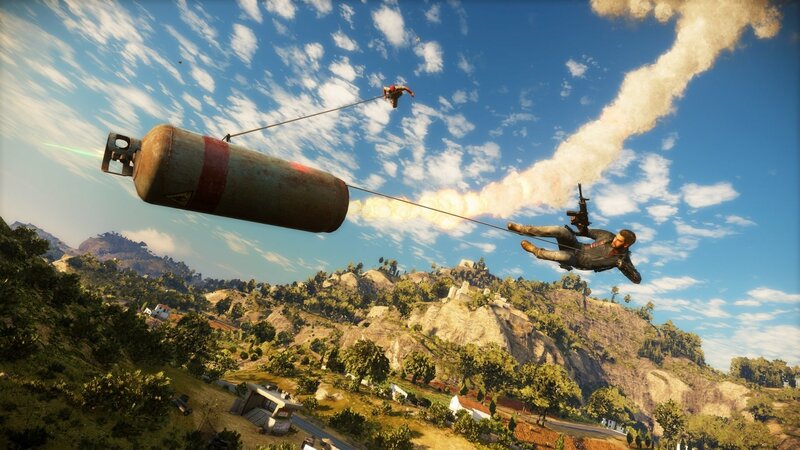 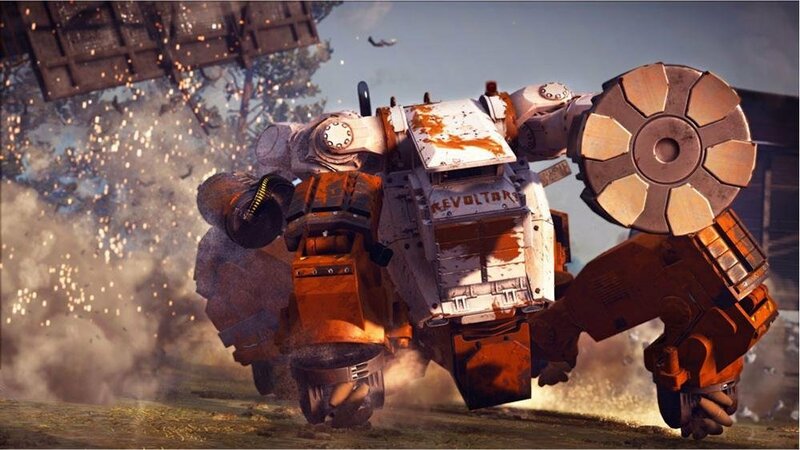 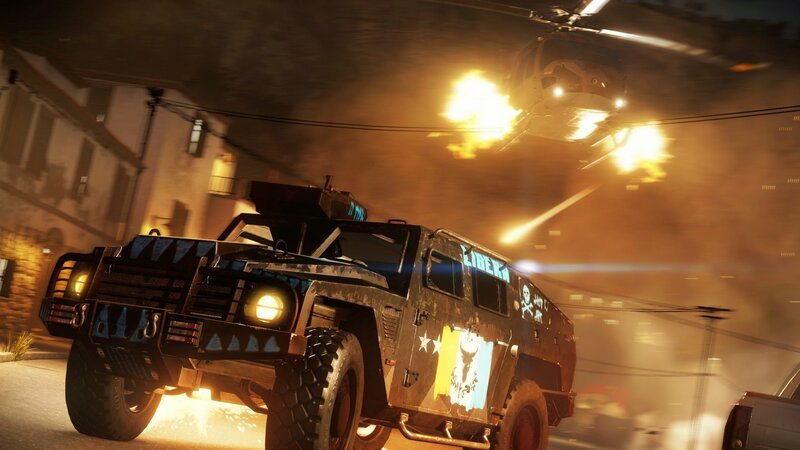 This ultimate edition of the game will please newcomers who want to jump into all of Rico's missions with a boosted arsenal and exotic new vehicles.